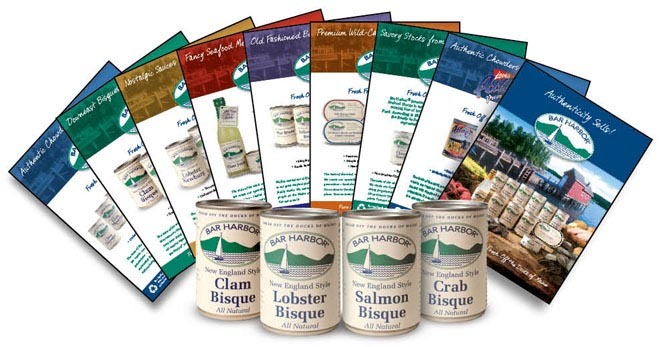 “Look’s Gourmet Food Co., home of Bar Harbor Foods, loves doing business with Furbush-Roberts Printing! They have been there for us from our humble beginnings in 2003, providing customer service like a best friend. It’s not easy to project the printing needs of a growing business, but they’ve been professionally competitive, supportive and always happy to accommodate our needs every step of the way! Misc: We print the can labels too!